Find your inverter for a DIY Solar Project or a replacement for an Recreational Vehicle. 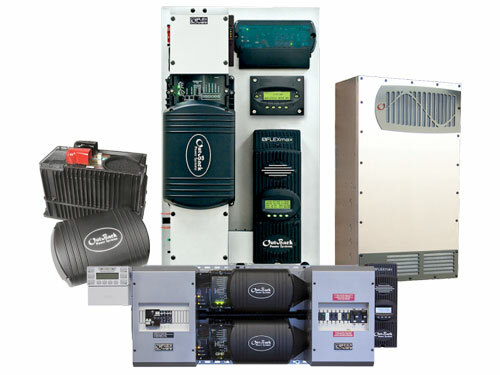 We carry several brands of Power Inverters and will be happy to help you determine the best fit for your needs. 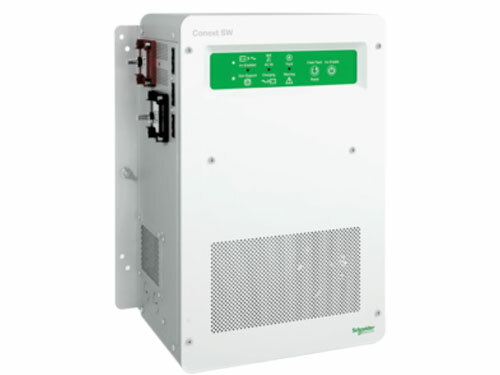 Schneider Electric offers Many types of Power inverters like Conext XW+ and Conext SW series. We are a Distributer and service center for the off grid Product line of Schneider Electric. If you are a Dealer/Installer and looking for the best Wholesale Price Contact Us today for dealer pricing. OutBack products are engineered to provide reliable power to residences ranging from the most remote off-grid cabins to neighborhood residences. Build your DIY Off Grid power supply with a inverter from Outback. 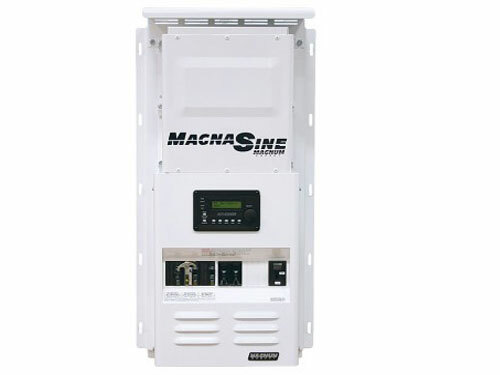 Magnum Power Inverters can be used for mobile applications, including utilities, corporate fleets, RV, marine, and Trucks. We offer Inverter Repair Services as well as new inverters for your next RV or Off Grid project.